Comments: Softcover. Light crease down spine. 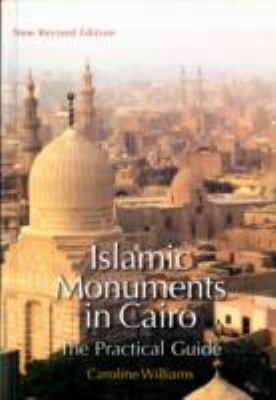 Williams, Caroline is the author of 'Islamic Monuments in Cairo: The Practical Guide', published 2008 under ISBN 9789774162053 and ISBN 9774162056. Loading marketplace prices 6 copies from $13.95 How does the rental process work?